Shop & Get is back, but this time it’s for your little champions! 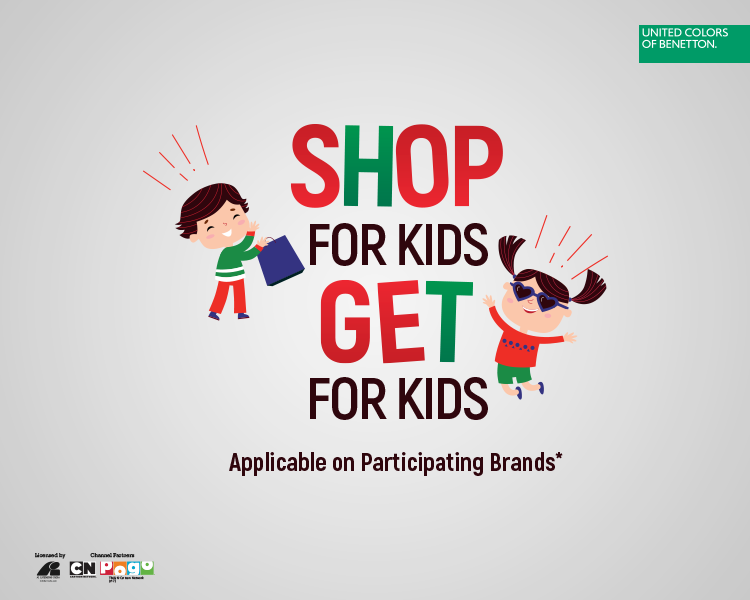 Shop at Kids brands or for any kids products, and win gifts for your little ones from Select CITYWALK! We’re gonna make shopping trips so much fun for your children, when are you coming in?